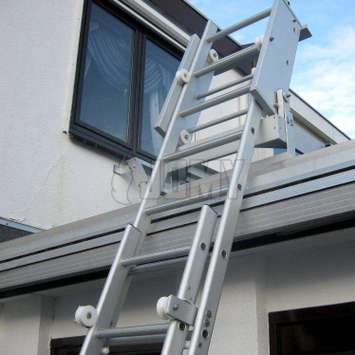 These ladders can be used both for the exterior and interior. 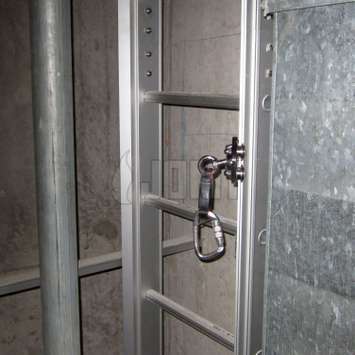 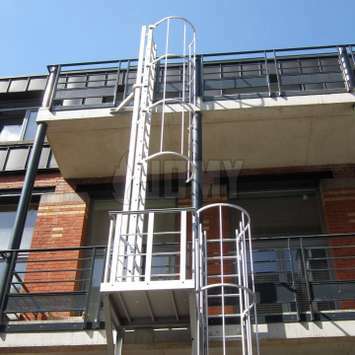 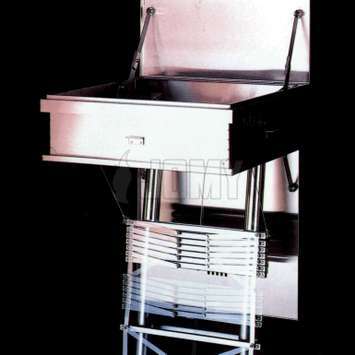 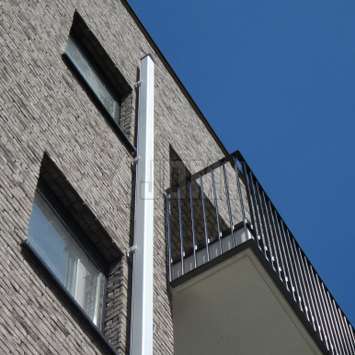 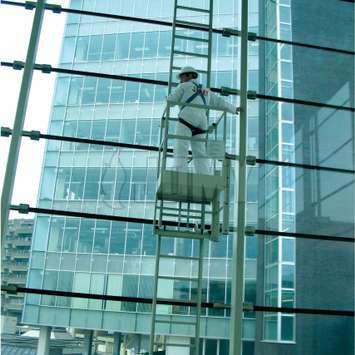 All JOMY ladders are produced from anodized aluminium profiles and meet standard requirements. 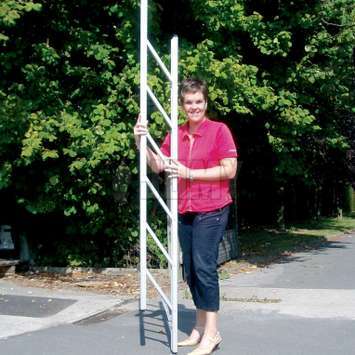 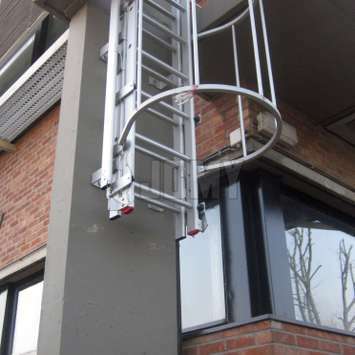 JOMY's line of ladders is the ideal choice as a secondary means of egress for fire escape. 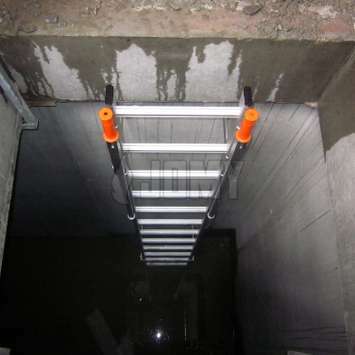 A great alternative to stairs.